Lock in a great price for Santiago de Vilavella – rated 8.6 by recent guests! Right on the Camino route, so a great place to send the night. Really comfortable foam mattress. Great location for the town. Would skip this town though, not a destination with much going on. Hostel is great though. A very good option for the money. Very clean and the staff was very friendly! 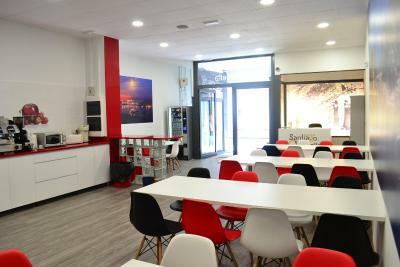 The hostel is an ideal one for the people who do their camino on the Portugues Ways. 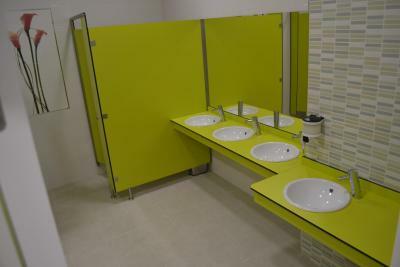 The beds are comfortable and clean, there's soap in the bathroom, a good selection of items in the selfservice kitchen/bar. 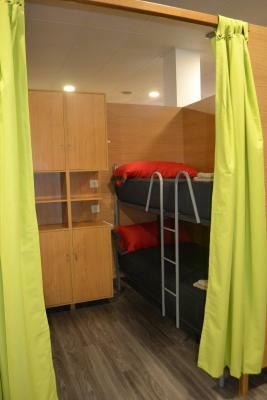 Each bed has its own light and power socket, and the "rooms" are like capsules containing 4 beds. 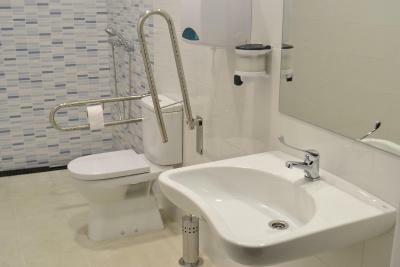 Gives you enough comfort as for an albergue. 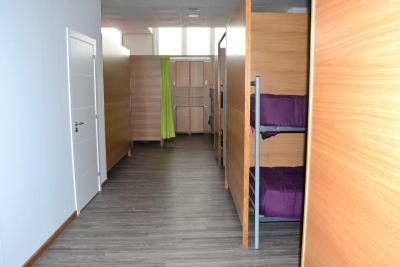 Good beds, clean, modern, a good place to spend a night on the Camino considering the price. 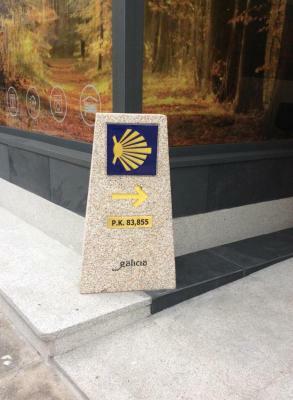 Great location (on the Camino) and very helpful staff. We were in a group of 4 so had a compartment (4 bunks) to ourselves, it was cosy but one of the better night sleeps we had on the Camino. Very comfortable mattress. Bathroom clean and spacious. Fridge in the kitchen to store water /purchases. Simple breakfast available in the morning for a good price. One of our best sellers in Redondela! 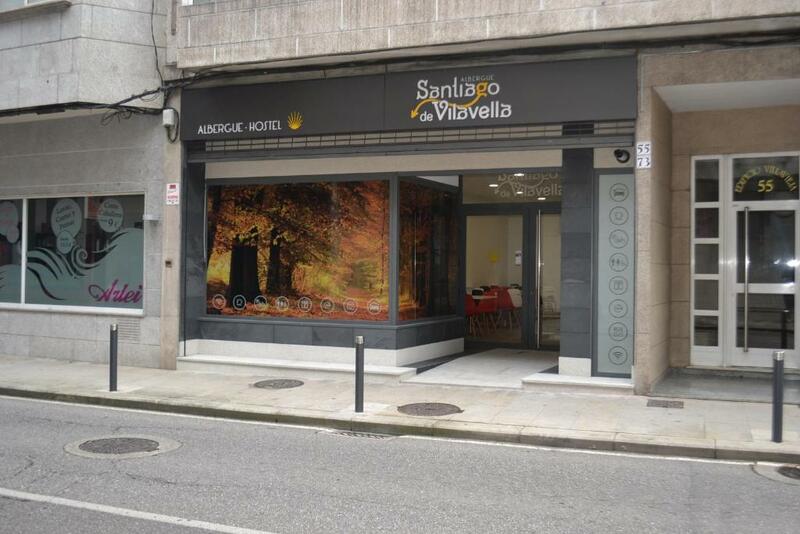 Offering free WiFi, Santiago de Vilavella is located in Redondela. Staff on site can arrange airport transportation. 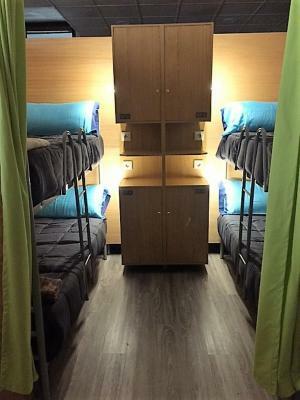 At the hostel, every room has a closet. All rooms will provide guests with a microwave. Vigo is 8 miles from Santiago de Vilavella. Vigo Airport is 5 miles away. When would you like to stay at Santiago de Vilavella? 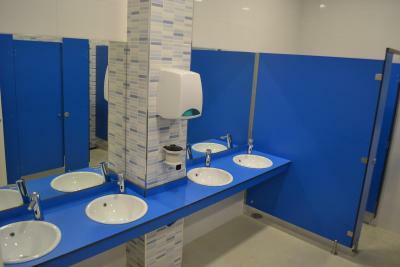 House Rules Santiago de Vilavella takes special requests – add in the next step! Santiago de Vilavella accepts these cards and reserves the right to temporarily hold an amount prior to arrival. I hope that the clothes drying area can be sunny and ventilated. room and bed are clean and new. There is no terrace or balcony to dry your clothes on, just a rack inside. 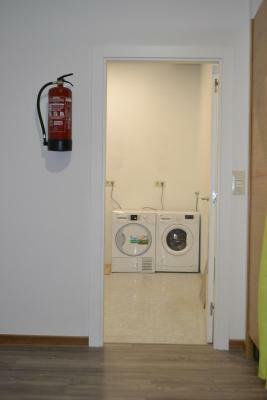 No real place to dry clothes, noisy at night, (with earplugs it’s ok though). This place is new, but it is extremely dark and cold. 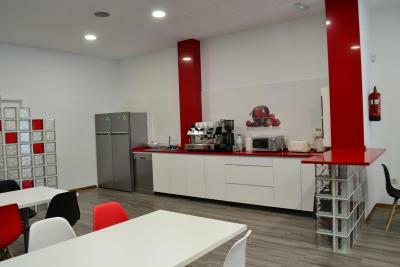 It feels institutional and the kitchen facilities are actually in their cafeteria. The showers have lots of hot water and are new.